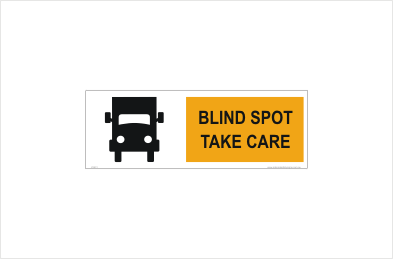 Trucks Blind Spot Sticker Signs manufactured and shipped out of Queensland, Australia. 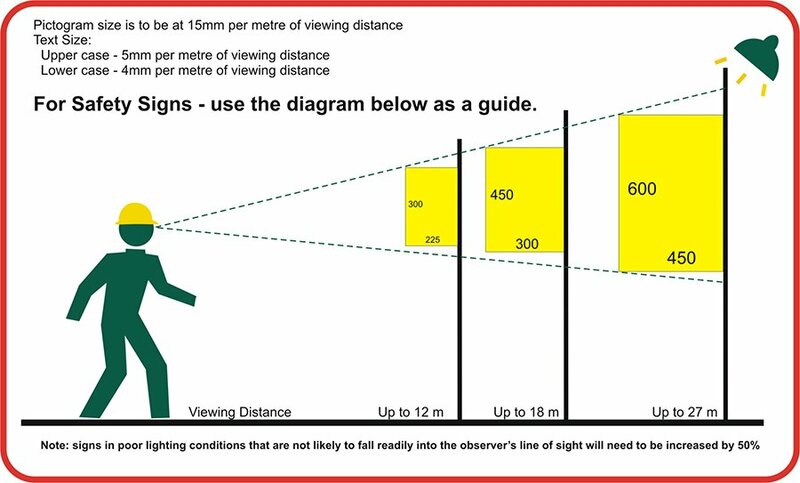 Also available in class 1 Reflective. Select that option here. Blind Spot sticker is a top grade Polymeric vinyl, that has a 5 year life outdoors. We use a satin or Matt finish, to avoid glare.